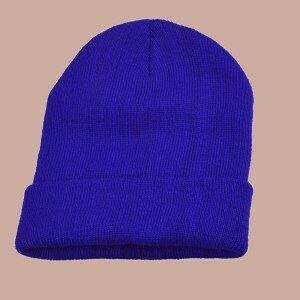 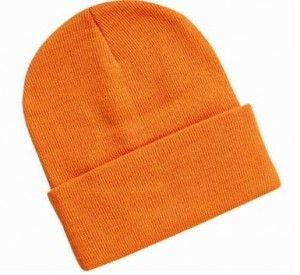 With a surge in popularity, beanies can be seen everywhere, these days. 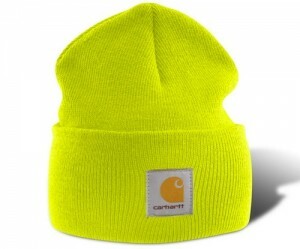 They are not just useful in dealing with windy, cold days, but they offer a trendy look. 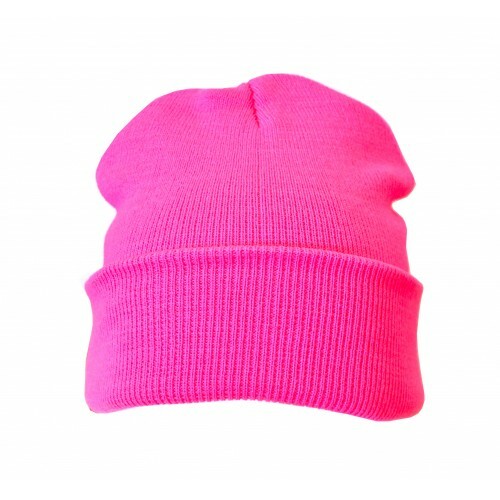 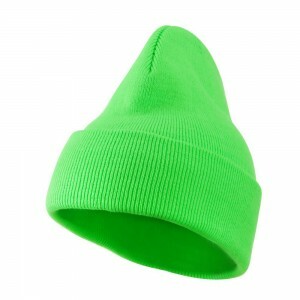 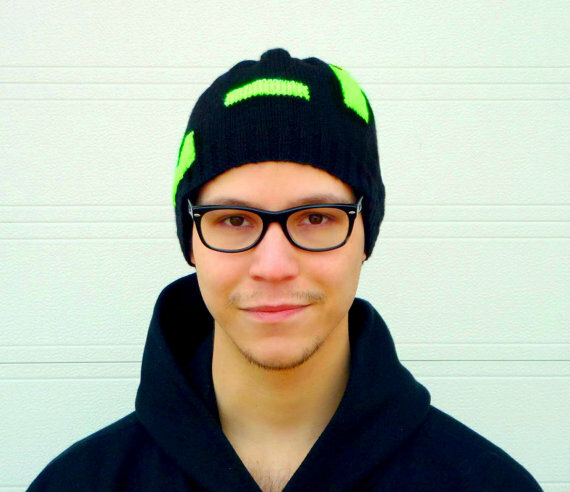 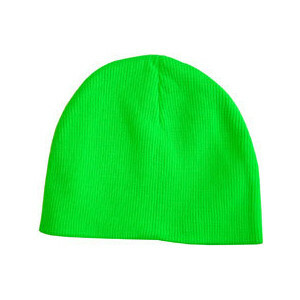 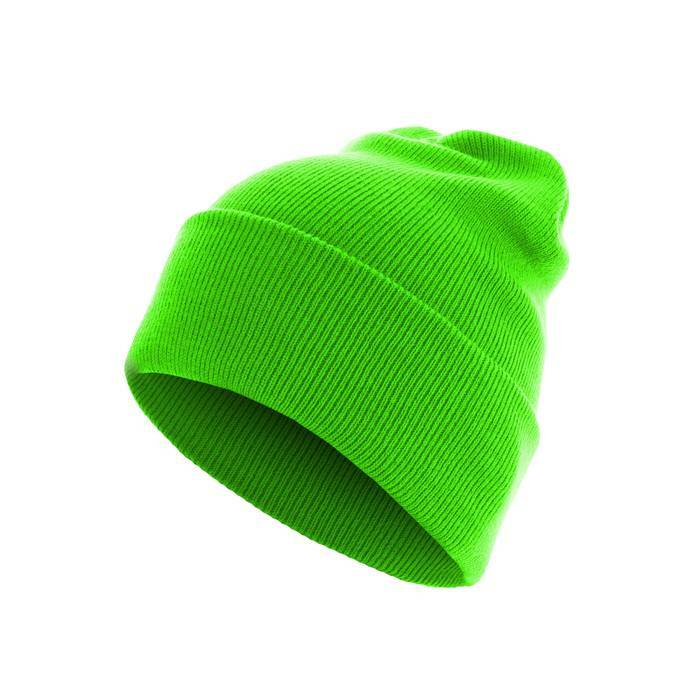 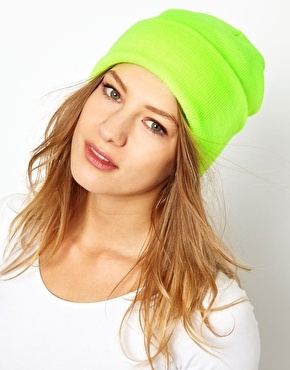 Whether at a party or a festival, if you want to be in the spotlight, feel free to sport neon beanies. These bright and colorful beanies can be sported with a pair of jeans and leather jacket. A pair of cool shades can be a great addition.